Viewing post in Share your palette generating tools! 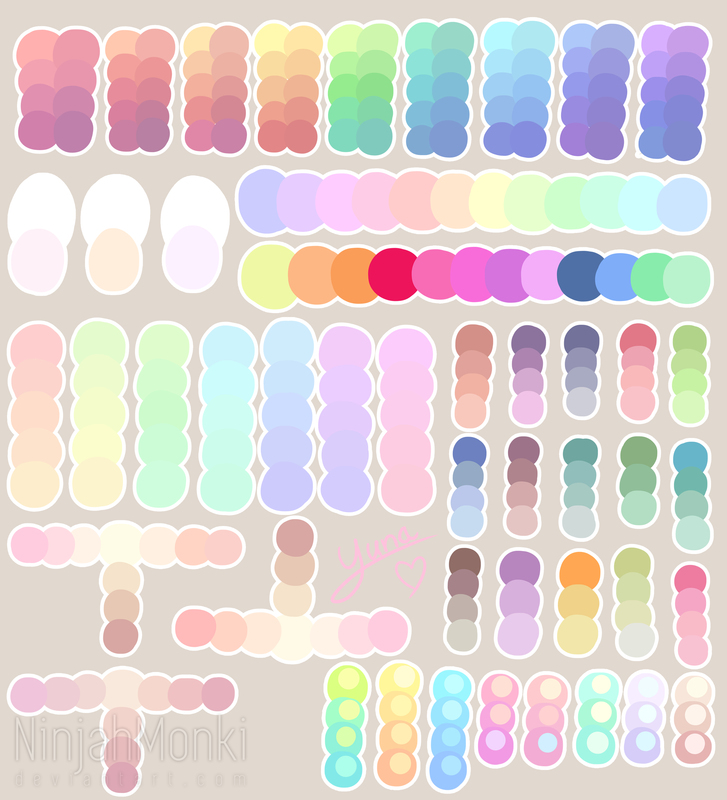 Honestly I found This Deviantart image by NinjahMonki incredibly useful. Im not too good on colour theory, so it has helped a lot for groupings. While there are a few too many colours here for a weekend game, its a good place to start. Yeah, color theory is a life long process. This is really helpful indeed, thanks for sharing.